A new study published in the journal Clinical Infectious Diseases titled, “Statins and the risk of herpes zoster: a population-based cohort study,”[i] reveals a hitherto unknown association between statin drug use and increased risk of herpes zoster (shingles). 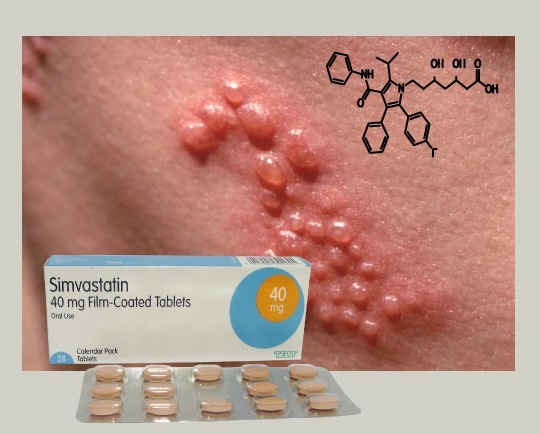 While a 13% increase in the relative risk of developing shingles in statin users may seem small, it may reveal something concerning not on the radar of most clinicians, nor their patients, namely, the potent immunosuppressive and/or immunotoxic properties of statin drugs. It has been long known that statin drugs have a multitude of physiological effects beyond their much-touted ‘cholesterol-lowering’ properties; these so-called ‘pleomorphic’ properties include ‘anti-inflammatory’ and ‘immune system modulating’ effects. 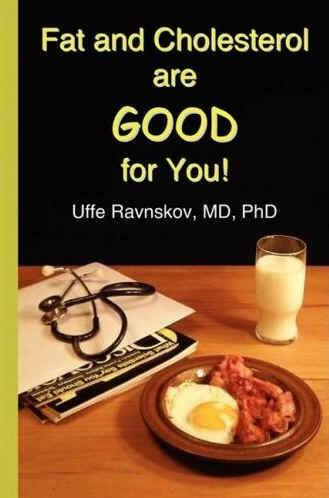 However, far from therapeutic, many of these side effects are disease-promoting, with the biomedical literature teeming with evidence that this class of drugs has over 300 adverse health effects, many of which are life-threatening, including – ironically, cardiotoxicity or damage to the arteries and heart muscle. As is the case with many patented xenobiotic chemicals that have received FDA drug approval and are recklessly foisted upon the public in order to aid drug manufacturers in making astronomical profit, many of the drugs have adverse physiological effects that are marketed to the consumer/patient as ‘therapeutic’ effects, e.g. the side effect of ‘drowsiness’ is marketed as a sleep aid, or an immune destroying agent as a drug for autoimmune diseases. An example of a statin side effect marketed as a ‘beneficial effect’ is the way in which these chemicals are believed to down-regulate inflammation and/or destructive immune responses within damaged arteries. Atherosclerosis – the progressive narrowing of the arteries – has an autoimmune component whereby the immune system in response to persistent injury from environmental exposures such as smoking, infection or eating oxidized polyunsaturated fats, snowballs out of control. When the inner lining (endothelium) of the blood vessels is damaged and the immune system responds in order to attempt to heal the damage, this process can spiral out of control, resulting in fulminating inflammation and immune cell infiltration at the site of damage, usually within the middle region of the artery known as the intima media. This mostly silent process, which can go on for decades without acute symptoms, leads to the formation of plaque that eventually causes lethal obstruction. This new study adds further weight to the hypothesis that statin drugs, in suppressing the immune function, are increasing the risk of immune-related disorders such as herpes zoster – a far more debilitating form of the chicken pox virus (varicella) that the adult body is usually adept at keeping inactive. Ultimately, this is just one more nail in the coffin for the global statin propaganda machine. Learn more by watching my colleague Justin Smith’s film Statin Nation or view our extensive database on statin drug adverse effects.